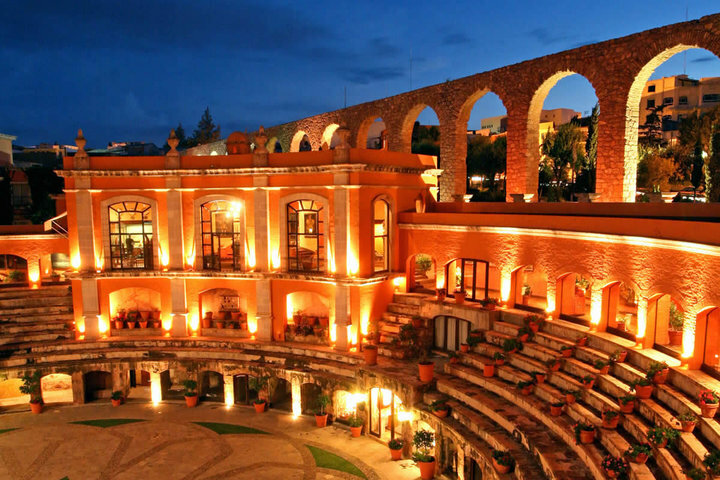 Quinta Real is an exclusive collection of unique hotels in Mexico, each one splendidly beautiful in its own way. 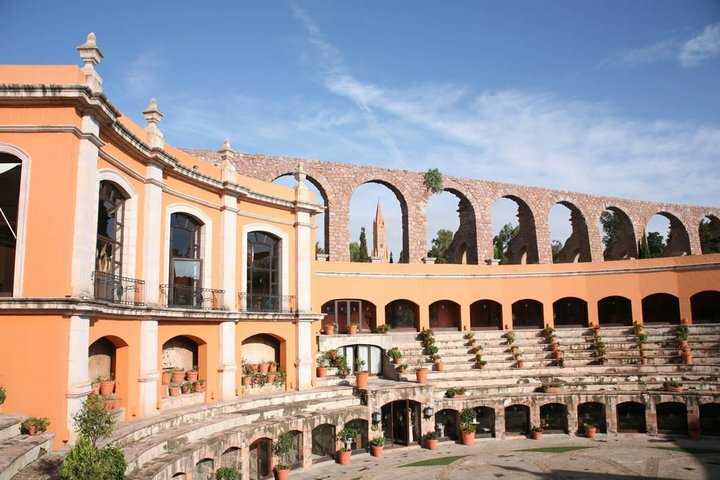 Exclusively designed and in keeping with its historical location and culture, each design imaginatively depicts its Mexican architecture in a breathtakingly surreal way. 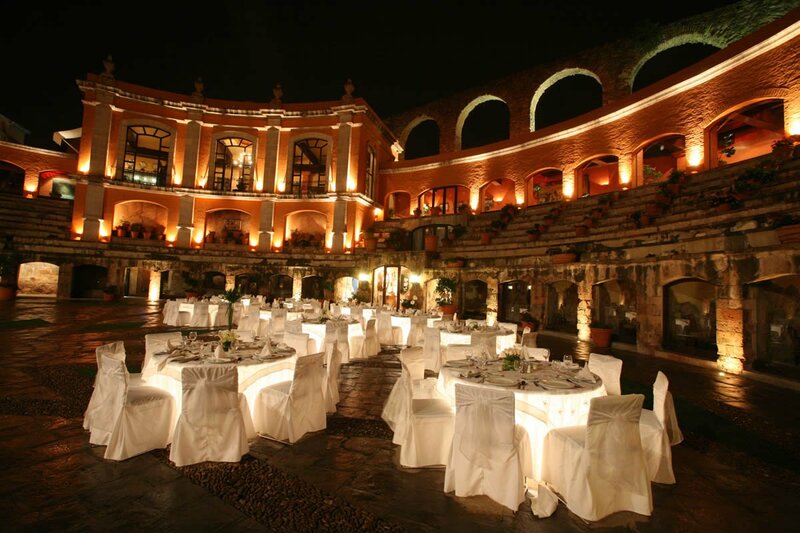 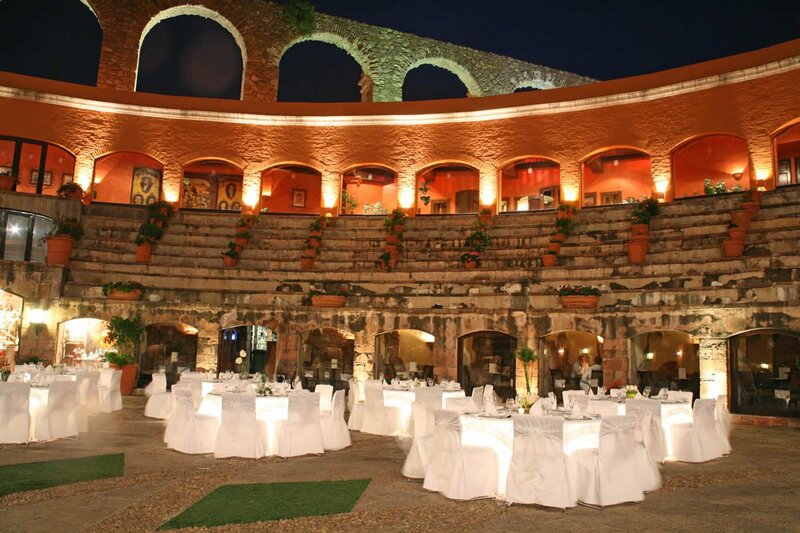 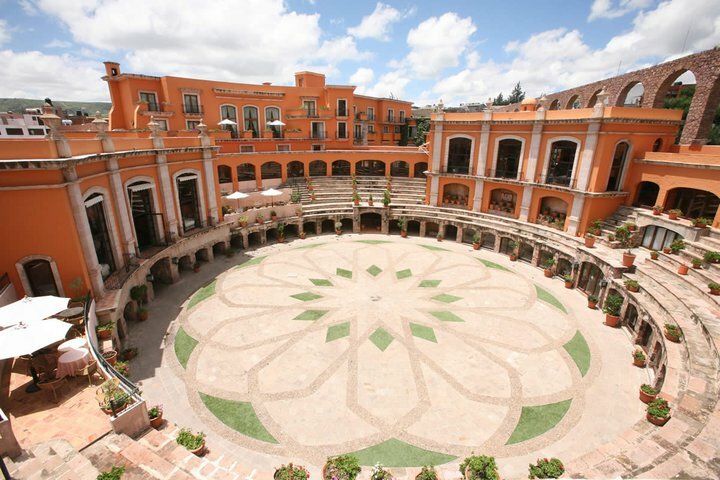 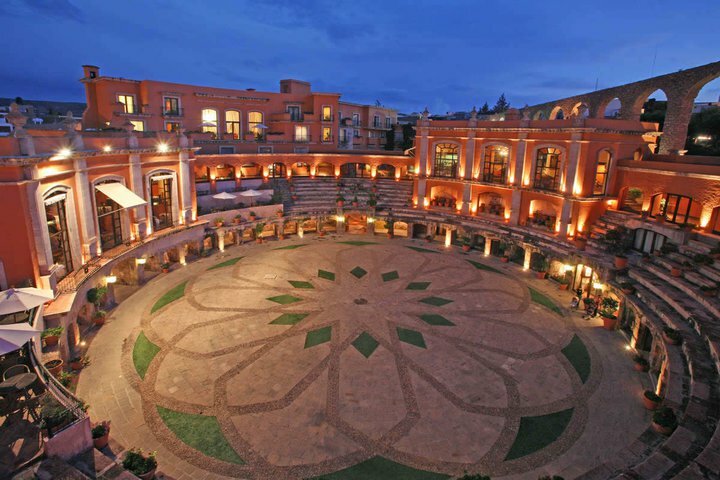 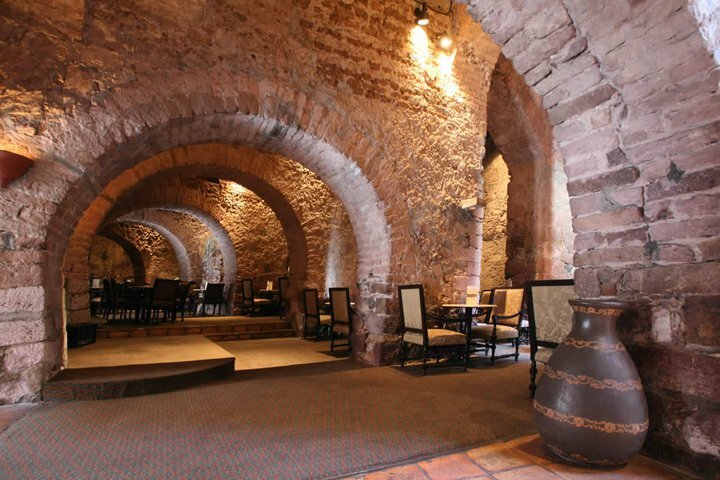 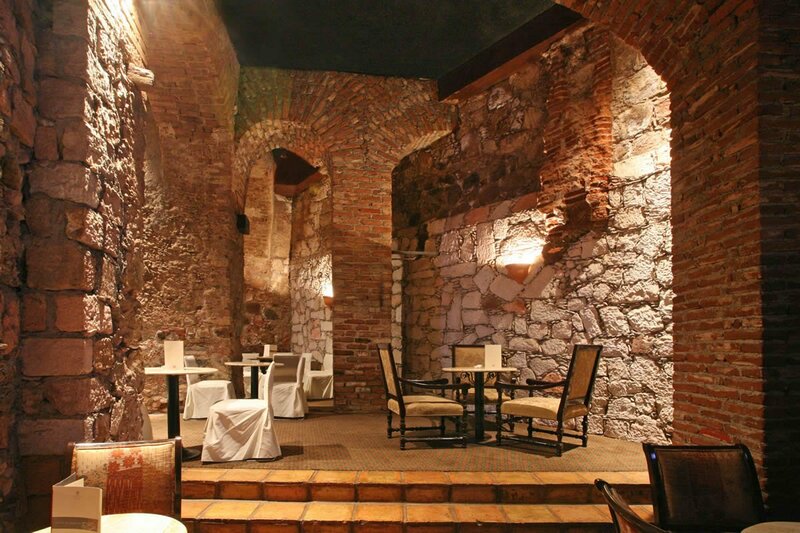 The Quinta Real Zacatecas it magnificently dreamlike portraying beautiful architecture and design.